Redwood City, CA: As promised in January, NeXT Computer released its 25-MIPS NeXTcube Turbo workstation April 7. Its arrival was eagerly awaited by customers who had delayed purchases in anticipation of its introduction but mourned by supporters of the now obsolete optical disk technology. The speed increase comes from the 33MHz Motorola '040 chip and a new memory subsystem now standard across the NeXT line. Prices for the Turbo Cube start at $10,995 for a machine with 16MB of RAM and a 400MB hard disk. With the new Cube, NeXT no longer supports the optical disk technology included in the old Cube. The new memory chip in the Turbo Cube is also incompatible with the old model. Though once the cornerstone of the NeXT line, the Cube is now a niche product. 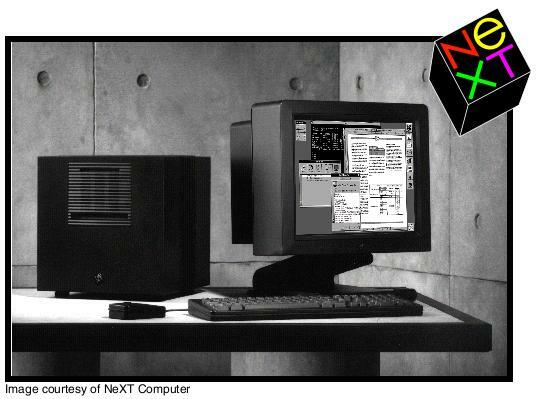 The only difference today between the Cube and the NeXTstation are the Cube's expansion slots and two full-height bays for storage devices.